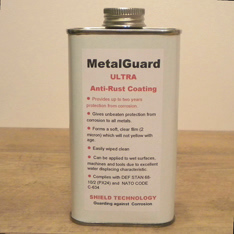 Specialsist corrosion inhibitors for protecting internal combustion engines from corrosion. 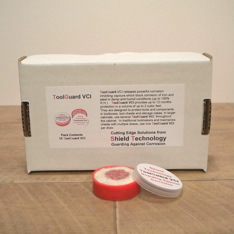 Shield Technology is a manufacturer of high specification specialist corrosion inhibiting products. 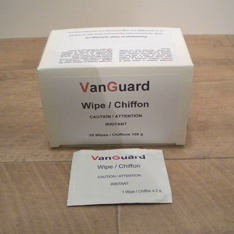 Our products have been selected by a diverse range of users as being 'best-in-class', offering outstanding protection and excellent value for money. 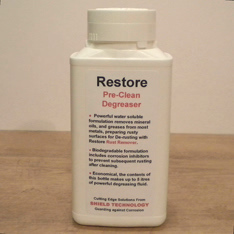 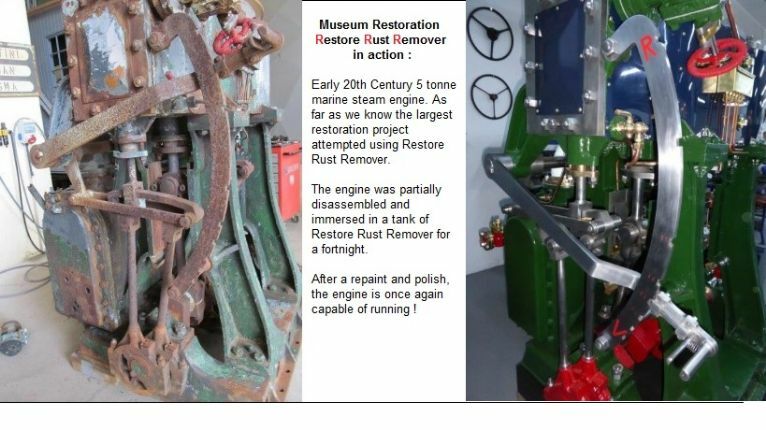 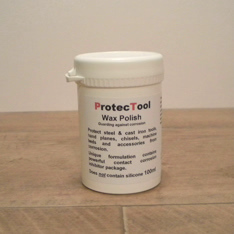 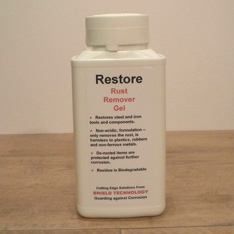 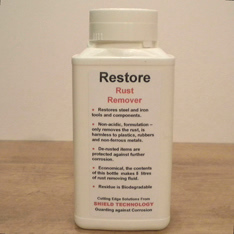 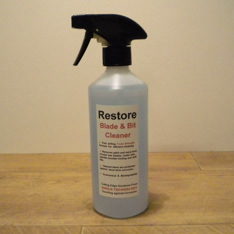 We currently offer a range of products for preventing corrosion of iron and steel and multi-metal components, a Toolcare range - for woodworkers and engineers, an engine storage/inhibiting fluid range used by the aeronautical industry and classic car sector, as well as a range of products designed for museums, collectors and conservators.